Annihilation is an upcoming sci-fi film from director Alex Garland (Ex Machina). 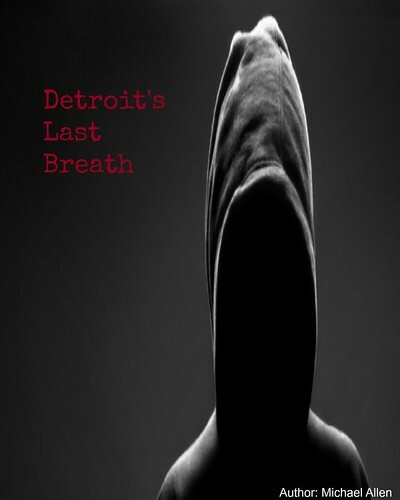 This title is based on Jeff VanderMeer's book, part of the Southern Reach Trilogy. 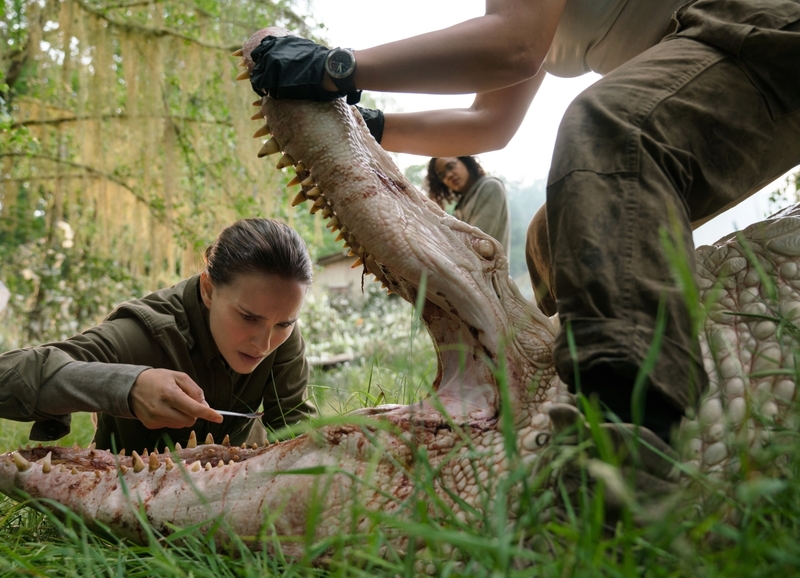 This adaptation stars Natalie Portman as a biologist, sent into Area X. The setting is inhabited by a new life from, which is turning the Earth's animals and fauna into something different. Annihilation was developed by a number of production houses and will be released by Paramount Pictures, in theatres. The film also stars: Tessa Thompson, Jennifer Jason Leigh, Oscar Isaac and others. The film's first full length trailer is shown here. The trailer shows a research team and the shimmer. The all female research team heads into the shimmer, in search of answers. They find elements of a previous team, along with something else. This new world is adapting to a new entity. This makes the world an unpredictable and hostile place. Annihilation is set to show in theatres, in 2018. The theatrical launch is slated for February 23rd, in the United States. Other territories are slated to show the film, including France and the Netherlands. More release details will be announced soon. For now, science fiction fans can see more of Annihilation and Area X below. Release Date: February 23rd, 2018 (Theatrical). Writers: Alex Garland and Jeff VanderMeer. Cast: Tessa Thompson, Natalie Portman and Jennifer Jason Leigh.